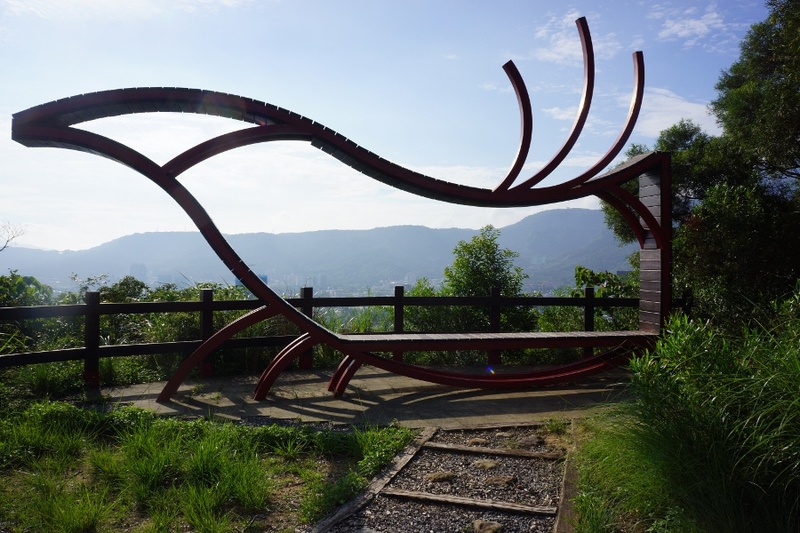 A funky bench on the Junjianyan Hiking Trail 軍艦岩親山步道. 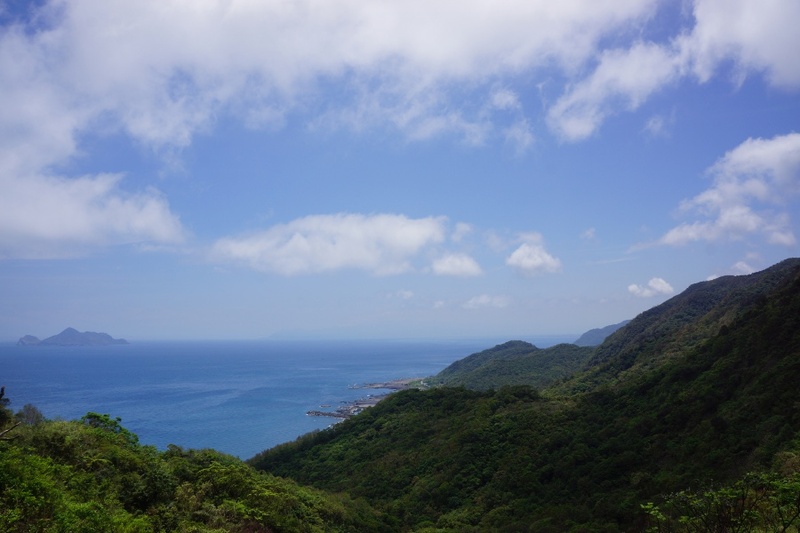 Close to hot spring attractions of Xinbeitou lies the Junjianyan Hiking Trail 軍艦岩親山步道. The often-visited Battleship Rock is actually part of the trail, which has many alternate routes for the adventurous. I decided to walk the main path, which treats hikers with diverse sights. I’ve been up here twice and neither time was crowded at all, so hikers who want to avoid people may enjoy this trail. Check out some pictures from my walk. Tiger Mountain 虎山 offers some of the best views Taipei has to offer. While Elephant Mountain is the most famed place to get a great view of Taipei 101, Tiger Mountain 虎山 allows for a pleasant hike, fantastic views, and all without the crowds! 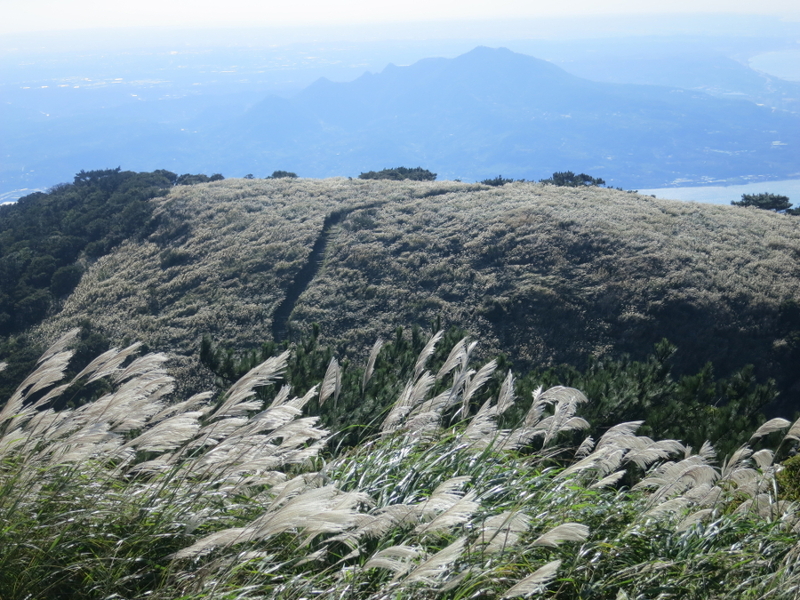 Part of the Four Beasts Mountains, Tiger Mountain is perhaps one of the easiest and most accessible hikes in Taipei. Enjoy some pictures from my visit. 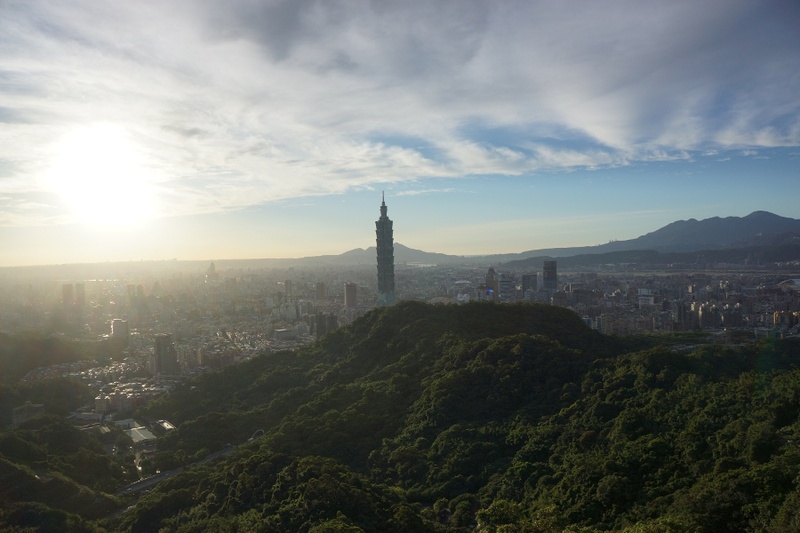 Get a panoramic view of Taipei from Battleship Rock. Taipei has dozens of hiking trails, some simple and some arduous. 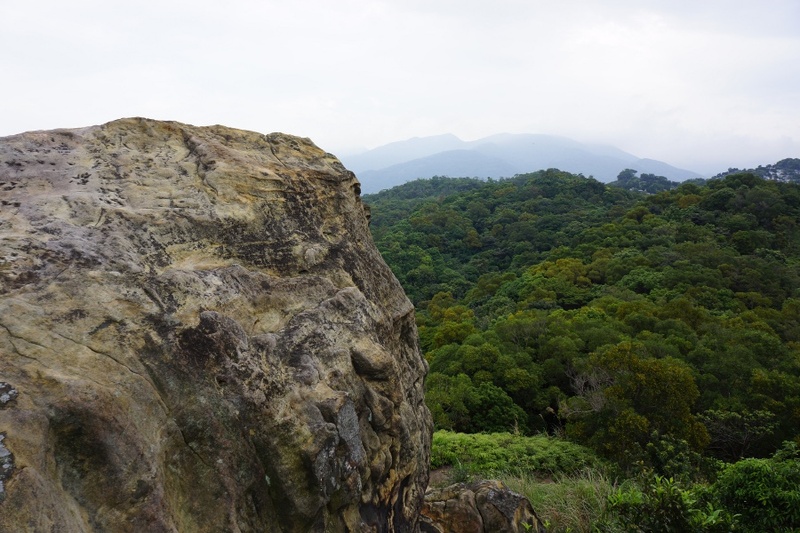 An easy yet rewarding trail near Shipai MRT leads to Battleship Rock 軍艦岩. It’s only about a gentle twenty minute walk from an MRT station, including a trip through a local college. Getting to the top gives you a panoramic view of the area. Here are my pictures from my trip. One of the many beautiful sights on this hiking trail. Taiwan will turn anyone into an avid hiker. There are so many trails that are easily accessible, and you will surely stumble upon some just walking around Taipei. One of the most famous hiking trails in Taiwan is the stunning Caoling Historic Trail 草嶺古道, located in Yilan and about an hour and a half outside of Taipei. I grabbed as much food as I could carry from 7-11 and tackled this scenic hike.